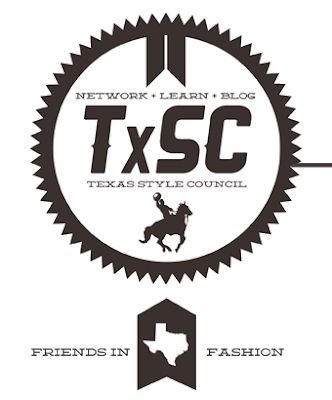 cardigan junkie: Anybody going to the Texas Style Coucil blogger conference? Anybody going to the Texas Style Coucil blogger conference? I would love to attend the Texas Style Council blogger conference in Austin during SXSW Interactive in March. It's affordable ($45 and relatively nearby!) and looks to be amazing opportunity to meet other bloggers and learn from some of the best. However, it doesn't look to be something I'd like to attend by myself and I'm not exactly part of the local blogger scene here, so nobody I know will be going.